At the time, pharaohs weren't buried in pyramids, but in tombs cut in rock walls. Ramesses II (also known as Ramses or Rameses) was also buried in tomb in the Valley of the Kings (Tomb KV7). This day marked the beginning of the reign of Ramesses II – probably the most famous Egyptian pharaoh. 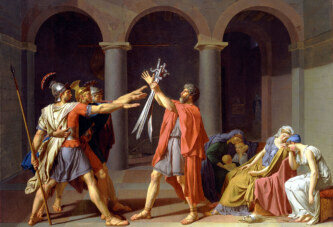 He ruled for 66 years, which is one of the longest reigns in ancient history. He died at the age of 90 or 91. It is believed that Ramesses II began his reign in 1279 BC, and the Egyptian pyramids had been built about 1300 years before that. At the time, pharaohs weren’t buried in pyramids, but in tombs cut in rock walls. Ramesses II (also known as Ramses or Rameses) was also buried in tomb in the Valley of the Kings (Tomb KV7). He owned many magnificent buildings, for example the famous Abu Simbel temples (check) near the Nile River, situated on the western bank of Lake Nasser. 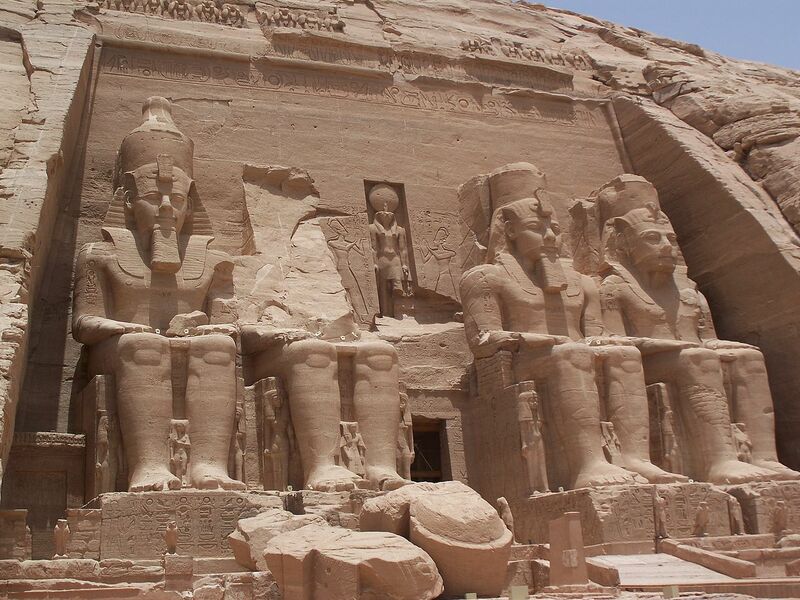 There are four colossal statues of Ramses II, each 20 meters high. The mentioned temples had to be moved during the construction of the Aswan High Dam, because they were located in the area where the accumulation lake is located. Pharaoh Ramesses II had many children. It is estimated that he had about 100 sons and daughters (44-56 sons, and 40-44 daughters). He had many wives, and some of them were his own daughters.